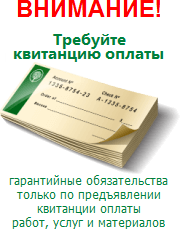 Company ShowersOmskServices, hereinafter the Company, owns the trademark (TM) "Dushevye kabiny Omsk Services" Web Site "ShowersOmskServices" (http://dushevye-kabiny.omsk-services.ru) , the Site and its domain name. Company ShowersOmskServices is the author of Omsk, then author of all articles, test and graphics, then materials posted on the Site. 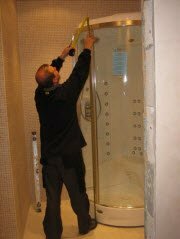 Company ShowersOmskServices has exclusive rights to the materials of the site. All materials when they are first placed by the Company are recorded as copyrights in search engines Yandex, Google and other specialized resources. Graphics published on the website, some of them are taken from open sources and belong to their authors and rightful owners the right of ownership. Copying of material is permitted only and only in accordance with the requirements and conditions specified below. For copyright infringers The Company reserves the right to use all legal means to protect them, without prior notice to the infringer of copyright. When copying or placement of the site to other Internet resources must be placed hyperlinks active feedback http://dushevye-kabiny.omsk-services.ru and the author's name - the "Company Showers OmskServices" or "Dushevye kabiny Omsk Services" . 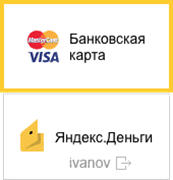 When copying or placement of the site in other media, advertising and public areas is required to specify the Author - "Company Showers Omsk Services" and web site address "http://dushevye-kabiny.omsk-services.ru" or "www.dushevye-kabiny.omsk-services.ru". No sign on any copyright © any materials from this site does not imply the absence of copyright in the material of ShowersOmskServices or its rightful owner. © TM Santehnik OmskServices, 2009. All rights reserved. Copying of materials is allowed only under condition of active links and notes the author.